Today we are meeting with Nokia 500 – a small Symbian Anna-based smartphone and the first one in Nokia’s portfolio with a 1GHz processor. The 500 fella packs a 3.2-inch nHD capacitive screen, a 5 megapixel camera, decent connectivity package and comes with exchangeable battery covers. 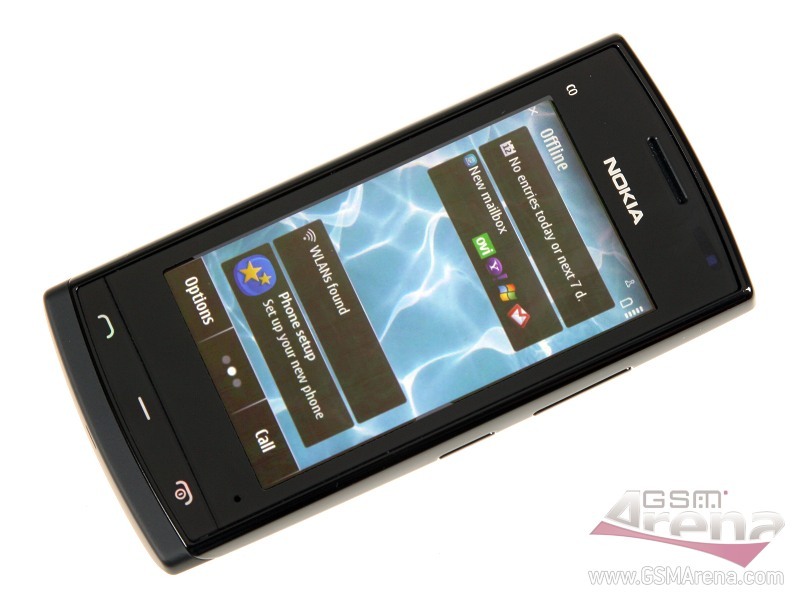 We already met with the Symbian Belle-based Nokia 700 and 701. So let’s see some Anna magic today. Just so you know, the OS ticking inside may not be quite final, we’re not really sure. Nokia 500 should get the Belle upgrade too when it becomes available. Until then if you buy this €150 phone you’ll have to live with the Anna for a while. Believe us though, it’s not bad at all.